I was just reading the liner notes to 'Kicking Against The Pricks', an album of covers by Nick Cave and the Bad Seeds. 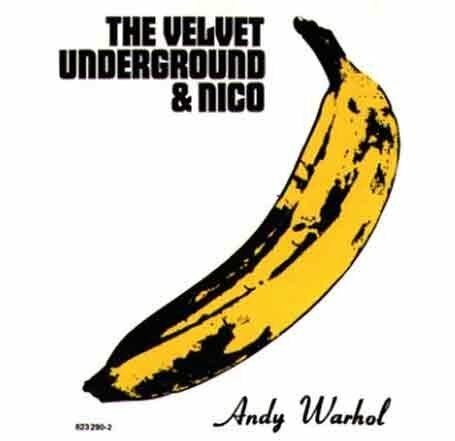 The most addictive track on the album is their rendition of 'All Tomorrow's Parties' by The Velvet Underground. In the liner notes, they mention that they were actually apprehensive about recording that one at all, because tracks by the Velvets come from a very specific corner of space-time, and it's hopeless to try to duplicate the spontaneity that made them so unique. I agree for starters. Their songs, especially those from the first three albums, are largely the product of improv and impulse, and would have been completely different had they been recorded a moment sooner or a moment later. However, I firmly believe that this makes them perfect candidates for covering. Lou Reed is in the same camp as Bob Dylan and Leonard Cohen, in that he writes songs that are all but screaming to be covered. And, since you'll never make them sound like the Velvets, you may as well make them sound like you.